Donate NowMany hungry people in rural communities turn to their local church or community food pantry for a meal from time-to-time. These nonprofit organizations would like to utilize Second Harvest as a source for food, but often do not have the funds or equipment necessary to travel to the Second Harvest warehouse to pick up the food they need to serve to the hungry in the area. Rural Route helps solve this problem by delivering supplies directly to rural food pantries. Each week, a Second Harvest vehicle is loaded with food at the warehouse, and then travels along a scheduled route delivering food to dozens of various nonprofits that serve the hungry in their local area. 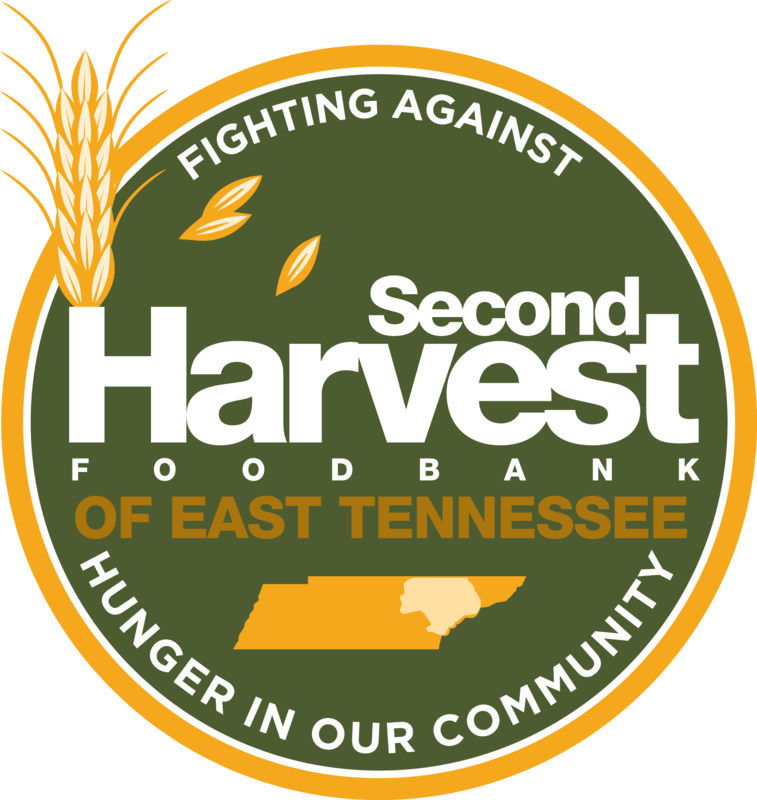 You can help Second Harvest supply rural community nonprofit partners with the food they need to feed the hungry in all corners of East Tennessee. If you represent a food pantry interested in participating in Rural Route, please contact Warehouse Manager, Rick.